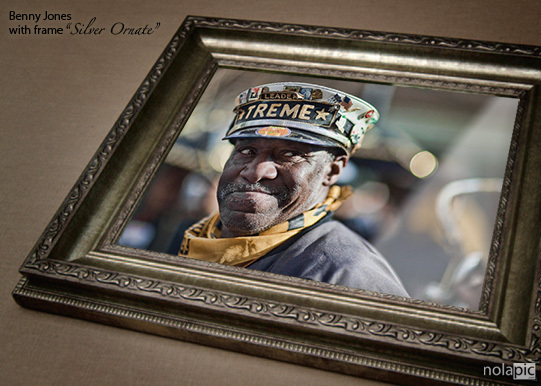 Look out for the new HBO series Treme which will premiere on April 11 2010 and will feature among man local New Orleans musicians, the Treme Brass Band! 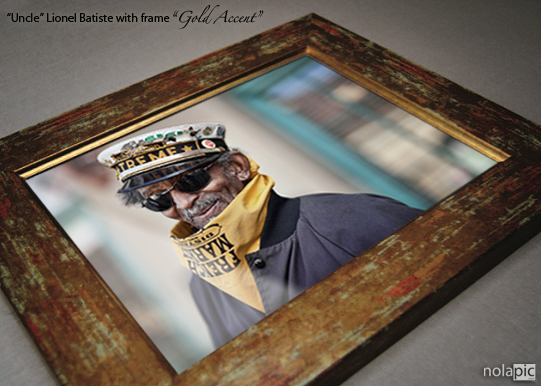 “Uncle” Lionel Batiste is a jazz and blues musician and singer from New Orleans, Louisiana. Born on February 1st, 1931, he began in music career at the age of 11 playing bass drum with the Square Deal Social & Pleasure Club. 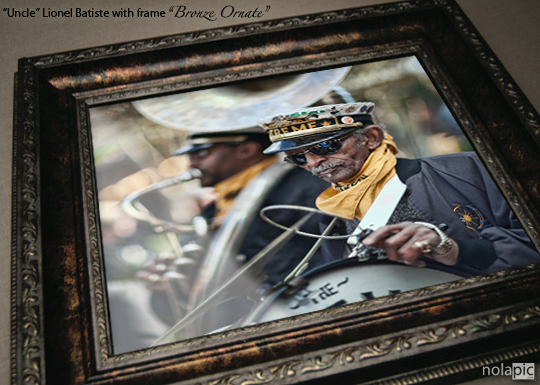 He is currently the bass drummer, vocalist and assistant leader of the Treme Brass Band; he is known for his kazoo playing as well. He also sings, and has recorded a cd as a vocalist. Besides inspiring younger musicians with his playing, he serves as a role model to many of them: trumpeter Kermit Ruffins calls Batiste his “total influence,” saying that Batiste “taught [him] how to act, how to dress, how to feel about life.” Internationally, Batiste has served as leader of the daily Moldejazz parade since 2000. 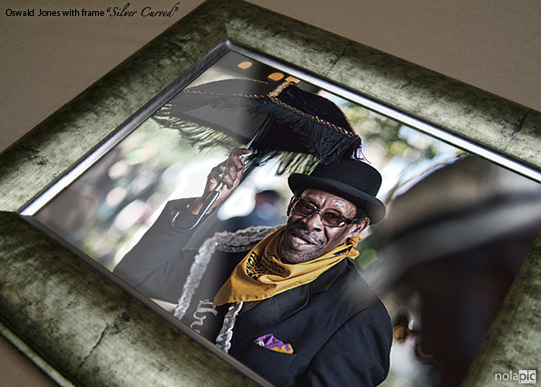 He is arguably New Orleans most loved uncle!